LG G7 ThinQ was launched in India back in August this year. LG is reportedly preparing a new system update for its flagship smartphone, LG G7 ThinQ. The device will be second in the company’s lineup to after the LG G7 One to run Google’s latest operating system. The G7 ThinQ is expected to get Android 9.0 Pie stable update sometime in towards the end of the year, once the beta testing is completed. Recently even the LG V40 ThinQ was spotted on GeekBench running Android 9 Pie. A few weeks ago, LG announced the registration of the Android 9 Pie beta for the LG G7 ThinQ in South Korea. Recently a South Korean LG G7 ThinQ user uploaded a video showcasing the new changes in Android 9 Pie update. These changes include a new gesture-based home navigation system, adaptive brightness and adaptive battery, and Digital Wellbeing functionalities. And more importantly, the animations now seem more refined and work fluidly. 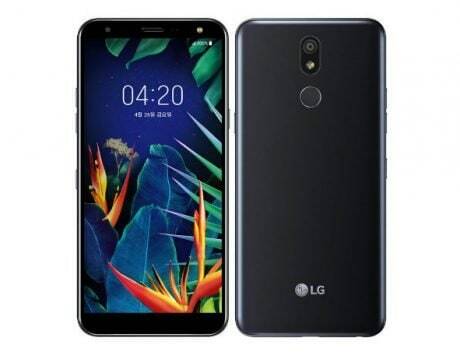 LG launched the G7 ThinQ in India on August 10, earlier this year. 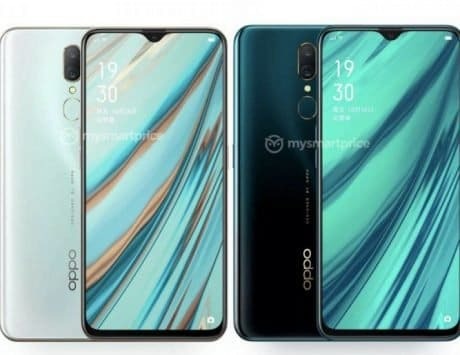 The flagship smartphone is powered by Qualcomm’s Snapdragon 845 SoC, paired with 6GB of RAM and 128GB of internal storage, and supports microSD cards of up to 2TB (theoretical) in size. It sports a 6.1-inch notched display with a resolution of 1440×3120 pixels, complete with Dolby Vision/HDR10 support and 100 percent coverage of DCI-P3 color gamut. 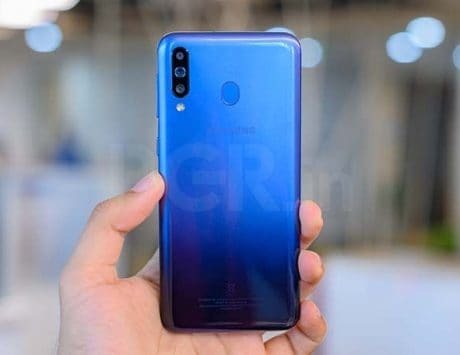 For photography, the G7 ThinQ has a dual-camera system at the back. It’s comprised of two 16-megapixel shooters, with one standard (71-degree field of view) lens, and one wide-angle (107-degree field of view) lens. Up front, there’s an 8-megapixel wide-angle camera for selfies and video-calling needs. Like its predecessor, the G7 ThinQ is pretty big on audio quality. 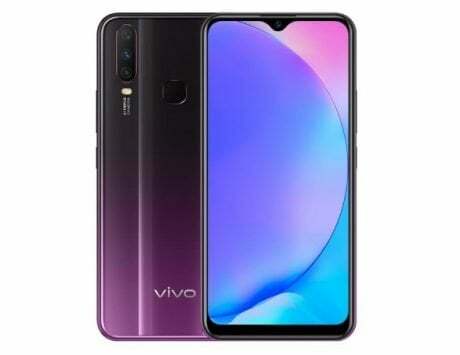 The smartphone comes with a built-in Quad DAC for enhanced audio output, which is further amplified due to the phone’s chassis acting as a resonance chamber.